McKinneyDawson’s 2017 debut EP “Above All” is a fresh, innovative musical take on presenting the gospel to church congregations. 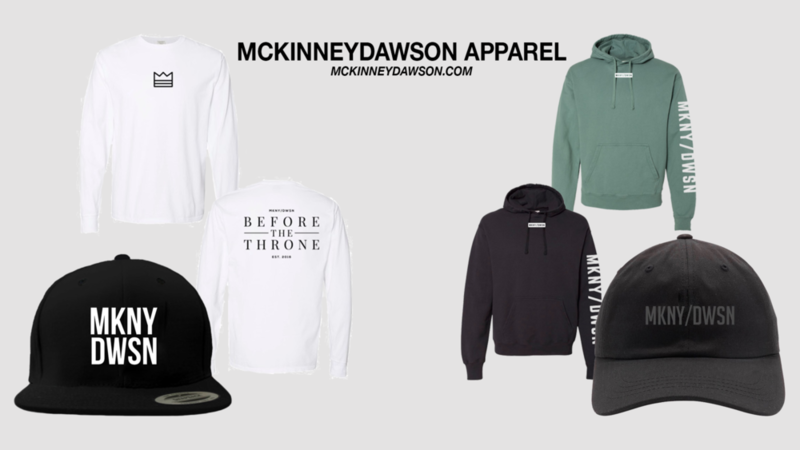 Bringing together radio-pop sound, electronic dance music, and contemporary worship, McKinneyDawson is blazing the path towards a new wave of worship music for the church. Before McKinneyDawson, Kaitlyn and Christian were part of a band named Crossing. Kingdom Reigns is Crossing's 2015 EP featuring Kaitlyn McKinney, Christian Dawson, Connor Hedge, Ulises Ponce, and Alex Rosas.